Workplace Relations Commission - 6 months on is it working? 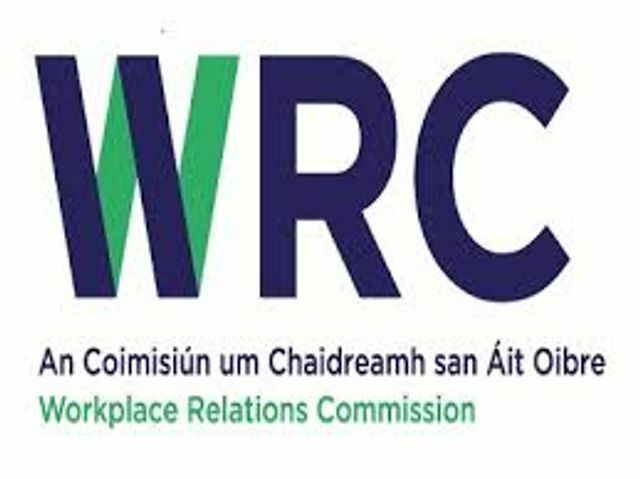 The Workplace Relations Commission (WRC) has published a report on its first 6 months in operation. So is it the world class system it promised? The report makes for interesting reading. The WRC through its inspection and and enforcement activities has recovered €665,208 in unpaid wages. The average waiting time for hearing disputes is now 3 months and decisions are being issued within an average of 40 days. The waiting time for equality cases has now dropped from 104 weeks to 53 weeks and the backlog of these cases to be heard has been reduced by 1/3. Interestingly work permits was the most asked topic on the WRC information line followed by queries on working time. 3470 complaint applications have been received by the new service comprising of 6655 individual complaints. 200 decisions have been issued. This is all great news however there are definitely still some teething problems that need to worked out particularly in terms of administration and paperwork. Some slightly more comfortable facilities wouldn't hurt either! World class service is a very high bar - we still need some convincing! This six-month Progress Report and Commentary is designed to outline the work undertaken by the Commission to date, the progress made against our longer-term targets and to provide some early insight into trends emerging in dispute resolution, adjudication, labour inspection, and enforcement.